Google Play store is exploding with an overwhelming amount of new apps and games of high quality. Developers are getting the knack on creating the beautiful and high-quality engaging games, and here is another list of awesome games you should check out from Google Play store. This title is simply insanely popular, with a wealth of options to choose from. You can choose to play as Dark Angels or Ork Waaagh, Warhammer offers the freedom of choice on which fraction you would like to enroll as you battle on the spectacular planet Piscina IV. A gorgeous strategy, this game offers an engaging blend of combat, construction and management alongside 50 missions for each fraction. 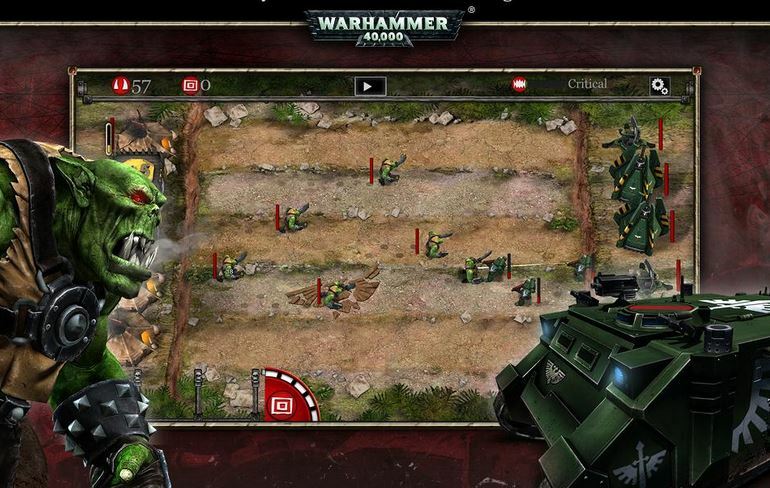 What is more important, this game supports multiplayer mode across a variety of platforms, namely PC, Android and iOS. The game looks particularly sharp, and it is one of the best options for strategy game fans that will set you off $4.99 on Google Play, though. 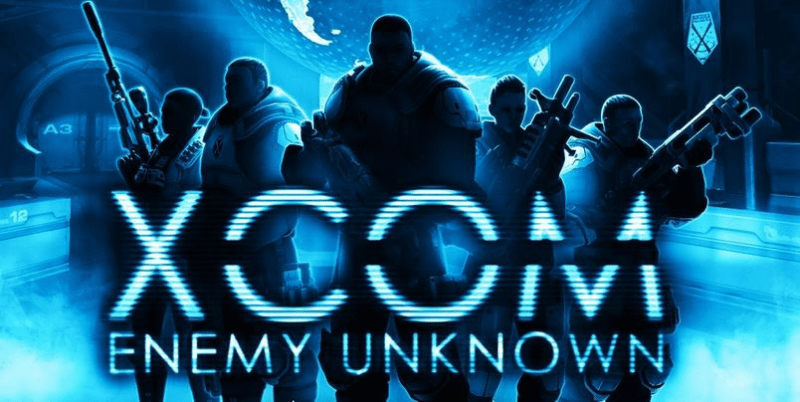 The fans of XCOM rejoice because your favorite game comes to Android finally. This is a highly acclaimed game that takes your tactical and strategic thinking to the extreme tests. 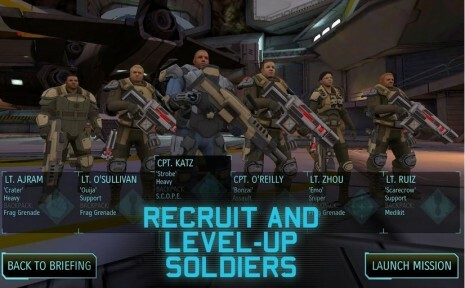 The Android game is the remake of the popular X-COM games of the 90s. The earth has been invaded by ugly aliens and you have to hunt them down and expel from our planet. You are member of a spec ops unit and dispose of a wide variety of weapons. If you have previously played this game, you know what you’re looking for, if not, you are about to embark on a trip of massive shooting action, high-tech weapons, hoards of nasty aliens and hot steaming missions that will keep you entertained for ages. The game is incredibly beautiful and is best played on high-end devices, which also translates to that hefty $9.99 price tag on Play store. 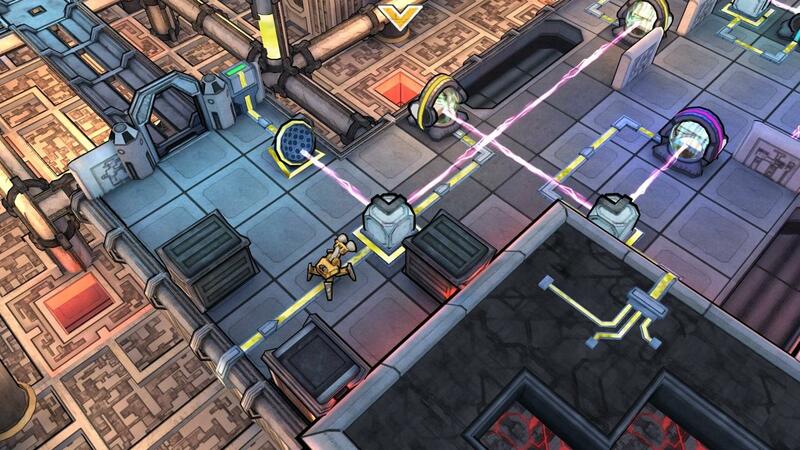 CLARC is an impressive game filled with action, beautiful graphics and a wealth of puzzles to solve. The sweet spot of this game is the drunk robots that add the funny side to the action. 25 levels are filled with over 100 puzzles, which translates into hours of addictive gameplay. By all means, if you can spare $4.99 to buy this game on the play store, you must check it out because the game has received support for the Phonejoy Game Controller, which should take the gameplay to the next level of quality. It also has a lite version that comes free of charge, as well as a version for iOS, Mac, Linux, PC and a variety of other popular platforms. Gameloft released the 2nd installment of the amazing Spiderman games based on the movie. The gameplay and graphics are critically enhanced, while the gamers will find themselves exploring in the open world mode with great combat mechanics and intense action. You can do whatever you would expect from a Spiderman game – climb walls, jump, sling all across the city and fight the villains. Just like the other titles on this great list, the Amazing Spider-Man 2 comes with a price tag, $4.99. The major drawback, in my humble opinion, is the game requires Internet connection. Nevertheless, it is a stellar entry on the Gameloft’s list of Android games. This game was released in late March, actually, but it is well worth mentioning due to its engrossing storyline and hot steaming action that will keep you glued to your device for hours on end. You are the lone ranger robot in the robot-inhabited future, and your destiny is to protect the beautiful princess Amelia from the hoards of new age terminators. The plot revolves around the desperate attempts to resurrect the human kind from the ashes of doom, and finally discover what happened when earth was conquered by robots. A wealth of upgradeable powerful futuristic weapons and armor will keep you ready for the confrontations with your enemies. 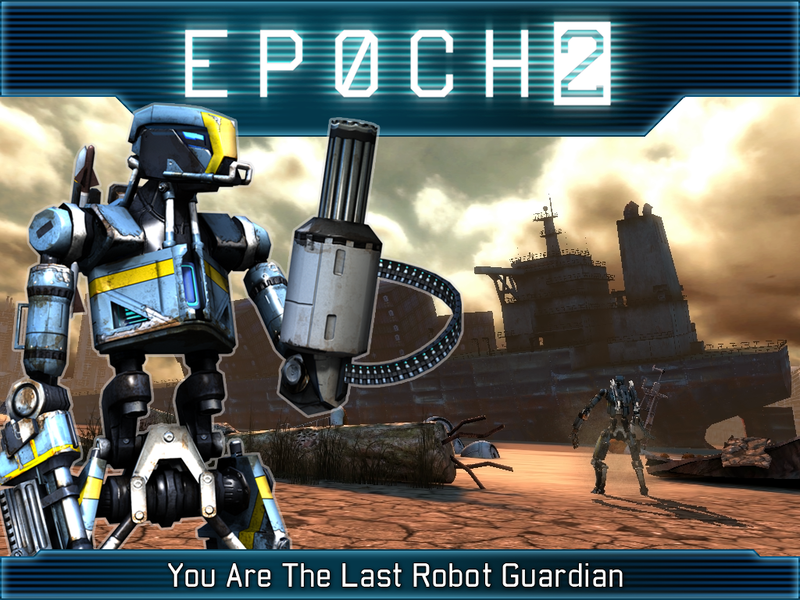 A $4.99 title, Epoch 2 will gobble up your spare time in this yet another world saving adventure. 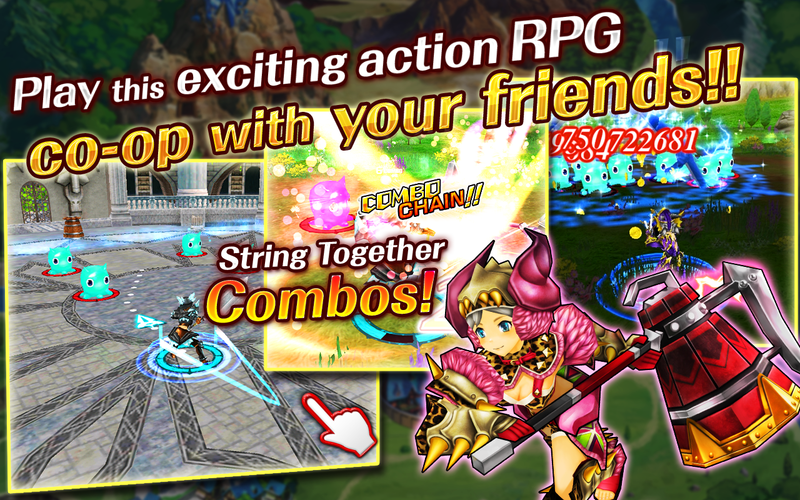 Action-packed RPG, Slingshot Braves adopts a different approach to mobile combat, featuring the gameplay you probably haven’t encountered before. The intriguing plot revolves around the legendary heroes, mysterious weapons and nefarious monsters. The graphics are very decent, and considering the fact that it is a free title on Google Play, you get a really good deal of entertainment. The game offers in-app purchases, but they are not critical for winning, so go ahead and check it out. The sequel is a worthy installment of the original Wind-Up Knight, so you are sure to enjoy playing it if you feel generous enough to cash out $8.99 to unlock the full game with numerous extras –armor, gold and other items. 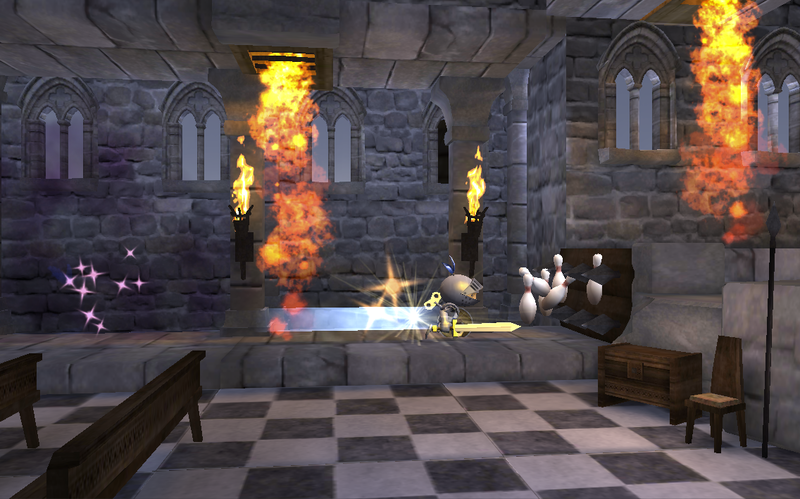 The levels are more numerous and the visuals are enhanced, if compared to the first game. It is worth mentioning the game itself would have been somewhat cheaper if it were not for the numerous extras that come bundled with the upgrade to the full version, so the devs were generous enough to allow you buy the full game without the bundle for about half the price. The downside is you only have this opportunity at the beginning, so in case you want to buy the full version, do it right away. Otherwise, you can miss the window and be left with the only $8.99 upgrade. Either way, the first few levels are available free of charge, so you can get the feel of the game and decide it for yourself whether it is worth buying.